OLGANI FRUITY ORANGE TOOTHPASTE FOR KIDS Olgani Fruity Orange Toothpaste for Kids is South Africa’s first 100% natural, raw, edible, safe-to-swallow toothpaste for children ages 2-12. Created using raw orange and tangerine extracts the toothpaste is formulated for sensitive young palates, helping develop healthy flavour association from a young age. Olgani believes that efforts to discourage over-consumption of sugar should begin in childhood, starting with the stimulation of other tastes, while their sense of taste is most sensitive. 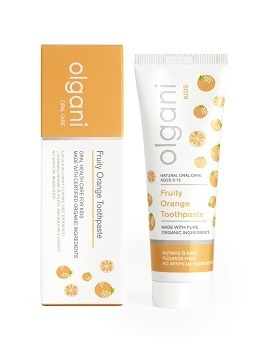 With this in mind Olgani has developed their new fruity orange toothpaste with a natural, nourishing, slightly salty and herbal taste. The toothpaste is free of sweeteners, artificial preservatives, glycerin, fluoride, foaming agents, parabens and dyes. 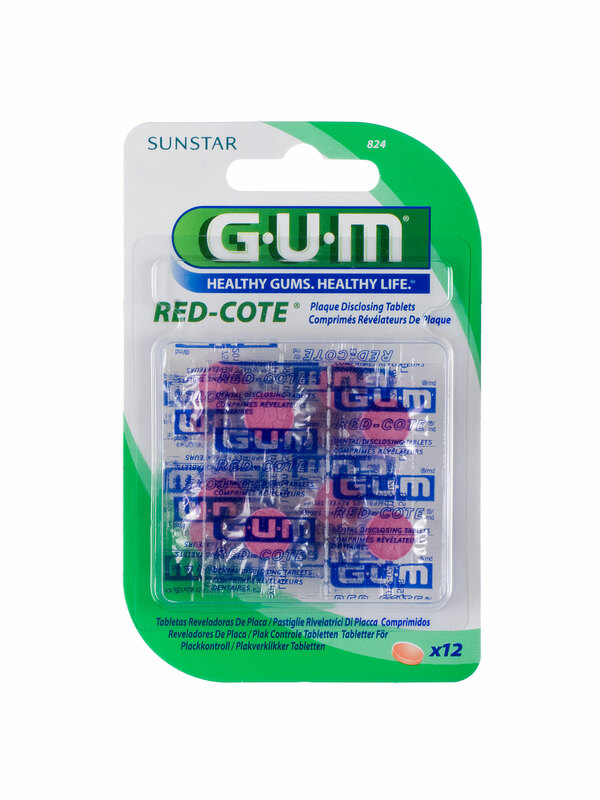 Trace amounts of Xylitol are used for its benefits in preventing oral cavities and maintaining good oral health. Ingredients (all raw and organic): orange and tangerine extracts, traces of xylitol, NUTRIRE B and liquorice extract. Available at select Wellness Warehouse and health stores. Visit www.olgani.co.za for a full list and more details. This nifty gadget automatically dispenses a measure of shred-resistant floss on an ergonomically designed handle. The used floss is stored in a chamber within the handle, completely separate from the clean floss. 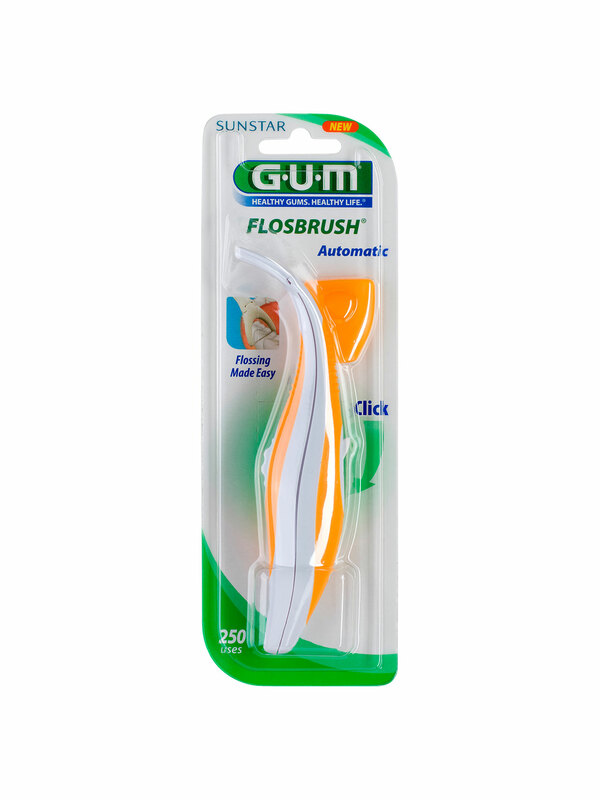 The GUM Flosbrush Automatic contains enough floss for 250 uses. 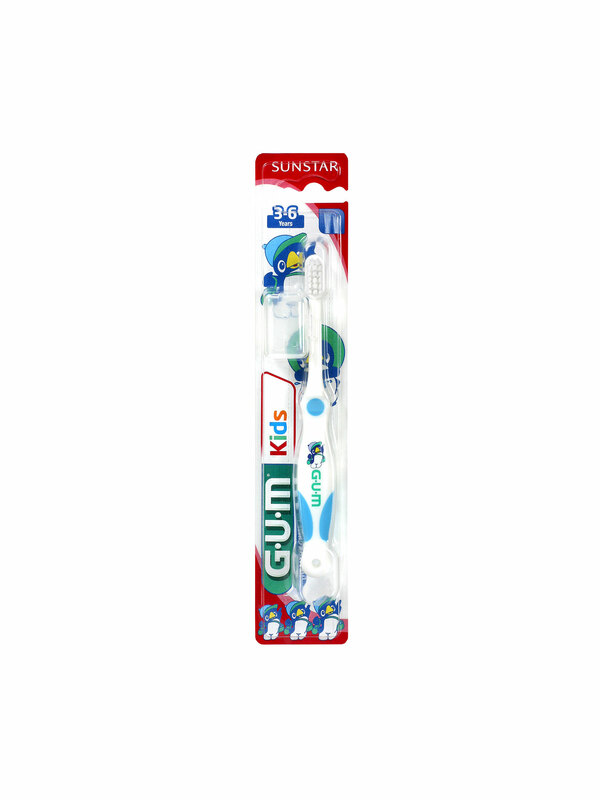 The GUM Ultra Soft Kids toothbrush, for children aged 3 – 6 years, is designed for easy grip by a young child. The small, rounded handle allows for all types of grip and the small head is suitable for a small mouth. The gentle, feathered bristles thoroughly remove plaque from the tooth surface, in-between the teeth and along the gumline. The split bristle tips reach into fissures, where cavities can easily start. The GUM Ultra Soft Junior toothbrush, for children aged 7 – 9 years is designed to give better control and access to back teeth. The longer, thin handle with thumb pad allows for easy grip and better reach. The gentle, feathered bristles thoroughly remove plaque from tooth surfaces, interdental spaces and the gumline. The split bristle tips reach into tooth fissures, where cavities can easily start. Comes with a hygiene cap, great for travel and sleep overs. 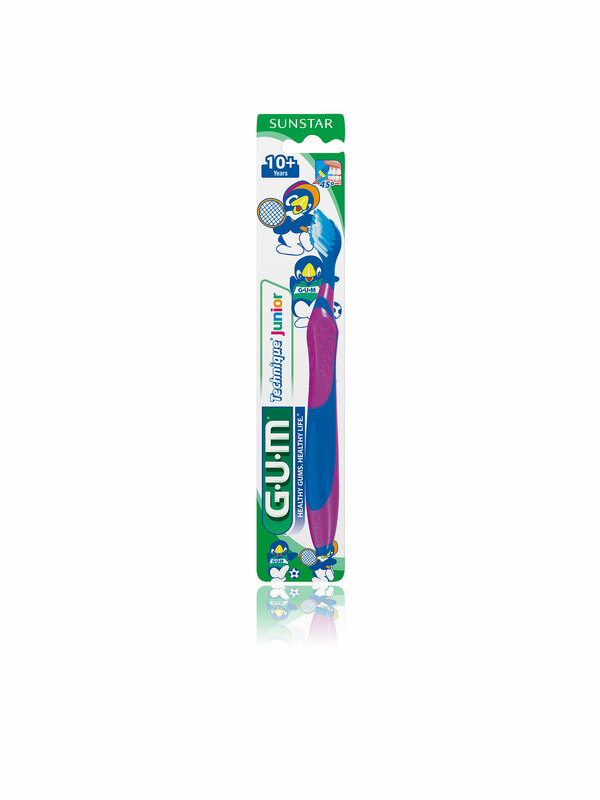 The GUM Technique Junior toothbrush (for children 10 years and older) helps develop a good brushing technique. The non-slip Quad-Grip handle helps guide a child’s hand to correctly position the toothbrush at a 45 degree angle for the most effective below the gumline cleaning. 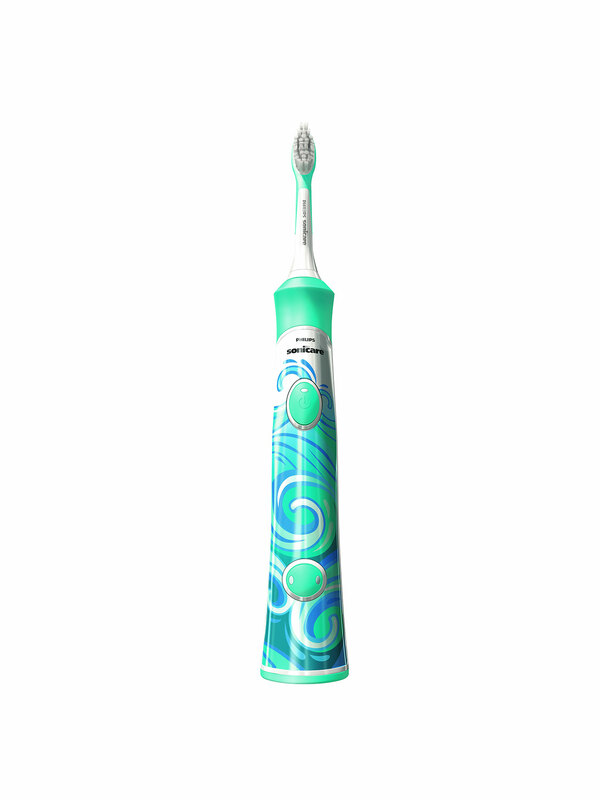 The blue outer bristles clean tooth surfaces and massage the gums. The extra soft, end-rounded bristles with raised centre rows gently and effectively clean teeth and gums. The Philips Sonicare For Kids powerbrush (for children aged 4 to 10 years) operates at 31,000 brush strokes per minute, giving superior cleaning and helping remove up to 75% more plaque than a manual toothbrush, even in hard-to-reach places. It’s designed to help your child establish better brushing habits for life with kid-friendly features including musical chimes, a KidPacer and eight inter-changeable covers. 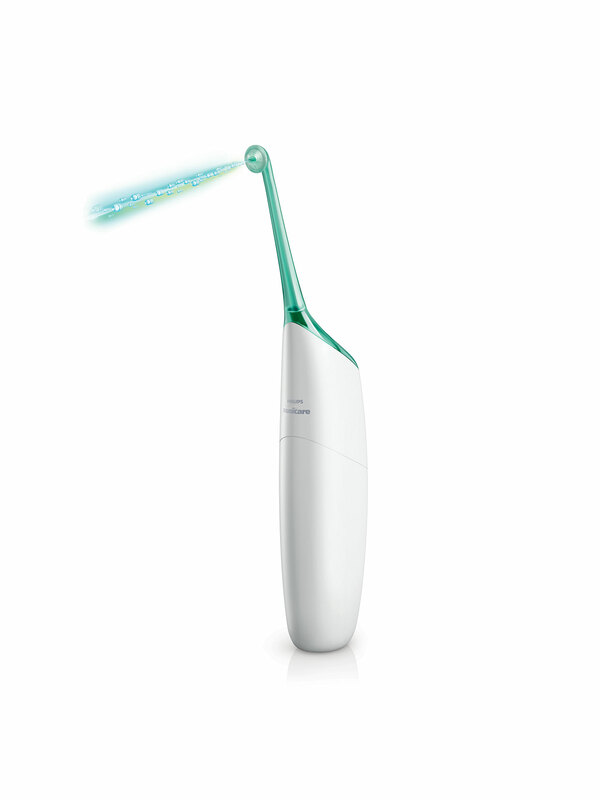 Philips Sonicare For Kids is the powerbrush 91% of dental professionals prefer for their own children.